The Grand Solar Minimum is a growing concern. 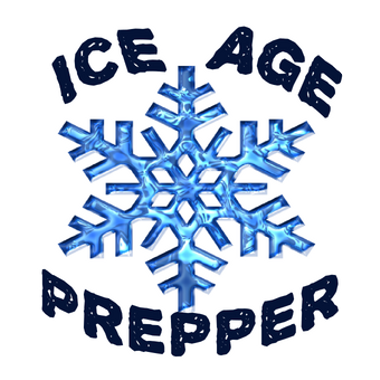 Preparedness is a must for your survival. Covering topics from everyday living to deeper topics of thought.